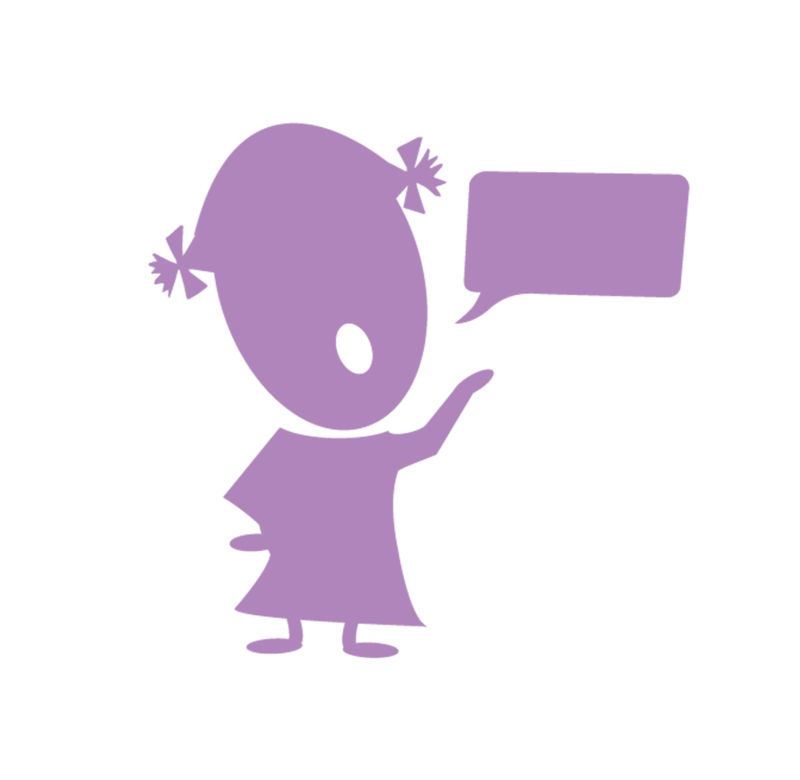 We help kids become more confident communicators. 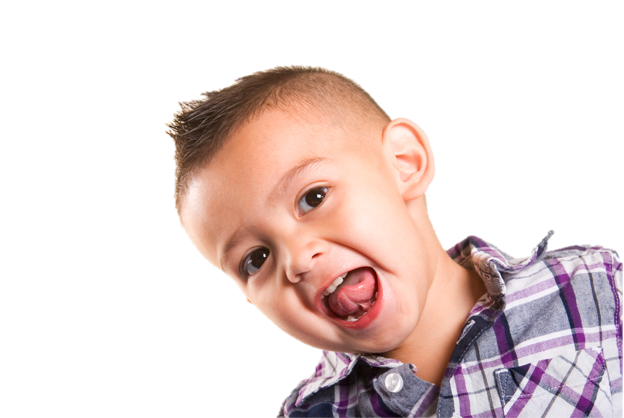 Kidmunciate Pediatric Speech Therapy is opened 6 days per week and we accept most major credit cards and some of the area’s most popular insurance plans. We are currently accepting new clients. Call us at 484-367-7131 to schedule an appointment. 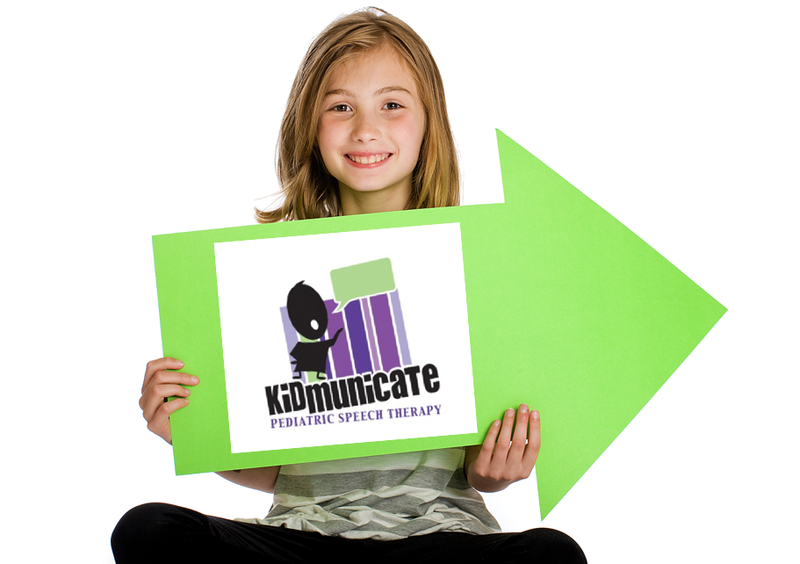 Kidmunciate pediatric speech therapy is conveniently located on the Mainline in suburban Philadelphia near Route 202 and Highway I-76 just 2 miles from the King of Prussia Mall. Our address is Suite 301 at 489 Devon Park Drive, Wayne, PA 19087. Speech pathology uses some terms that are difficult to understand. 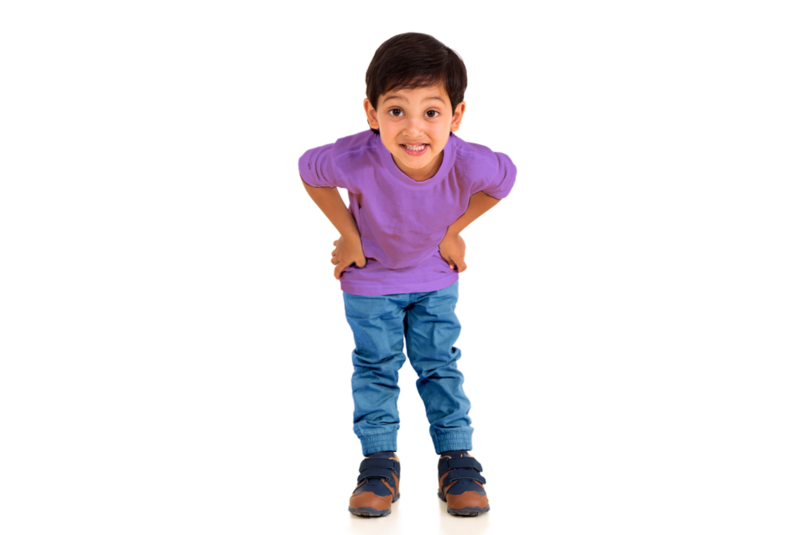 The comprehensive Kidmunicate speech and language dictionary will help you understand the terms your doctor and/or speech-language pathologist are using. 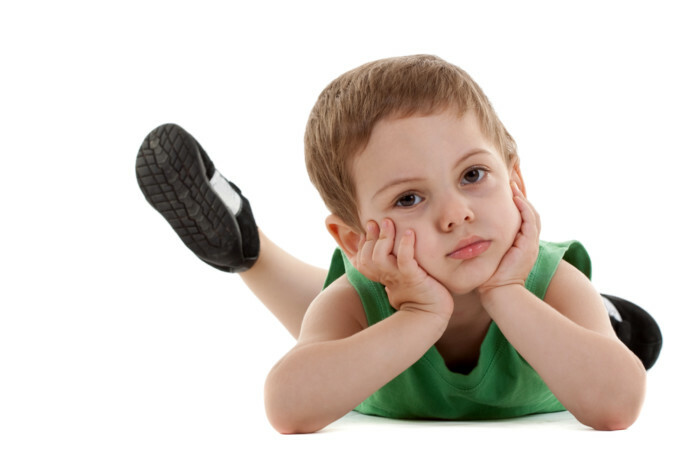 Find causes, signs/symptoms, diagnoses, treatment and prognoses of pediatric speech and language disorders. We present the information in an easy to understand way. It’s the information you need to help manage your child’s speech therapy treatment plans. Each Kidmunicate social story was inspired by a client. Autism social stories or picture stories help prepare children for new experiences (proactive) or help correct behavioral issues (reactive). 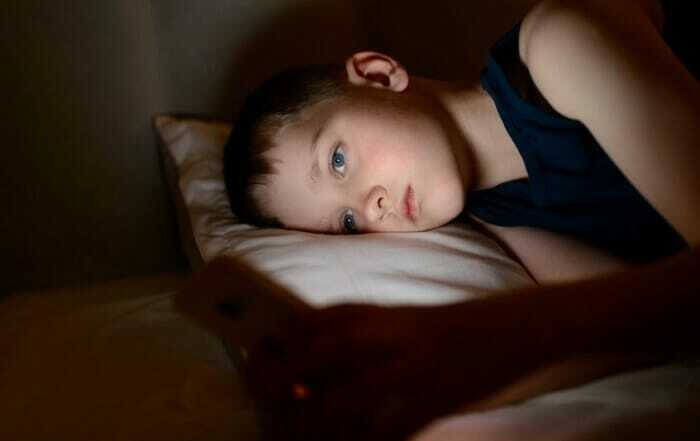 Social Stories are pictures, supported with text, that describe a situation, action or event, outline steps in a process or set parameters of acceptable behavior. 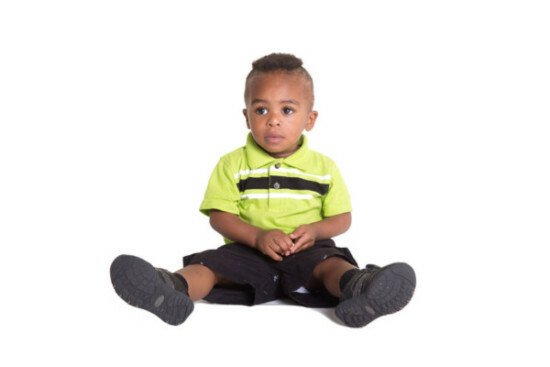 We help kids go from quiet to confident. 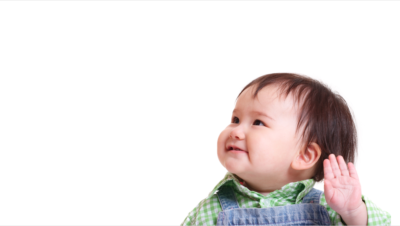 Learn about speech and language developmental milestones. 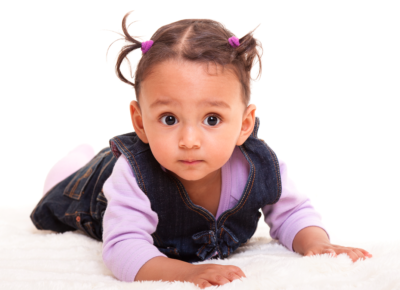 While every child develops at different rates, it’s smart to know the milestones, so that you can identify any speech and language issues early. Did you know that feeding and swallowing disorders are treated by speech and language pathologists? 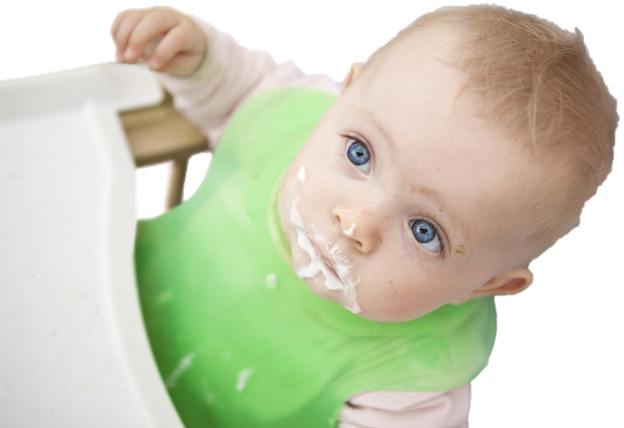 Understand the feeding milestones for each stage of development, to make sure your child is on a healthy path. Early intervention is the key to success. 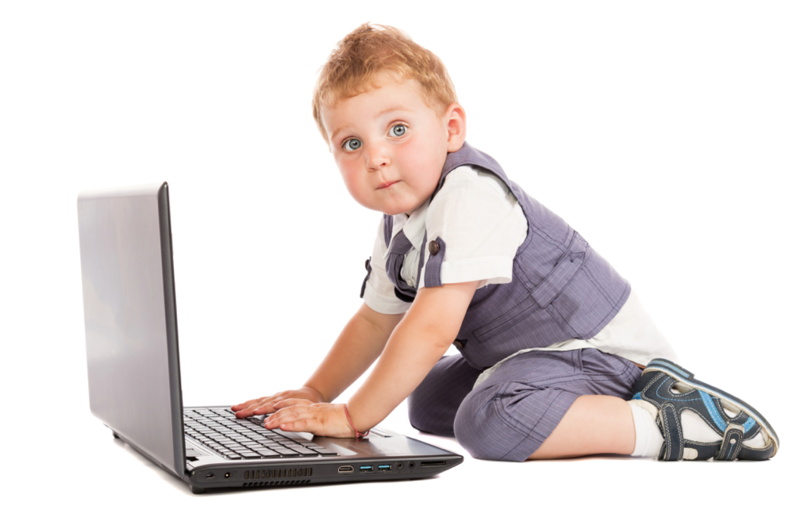 The Kidmunicate list of the 100 plus best blogs and websites for speech and language pathology is updated annually. 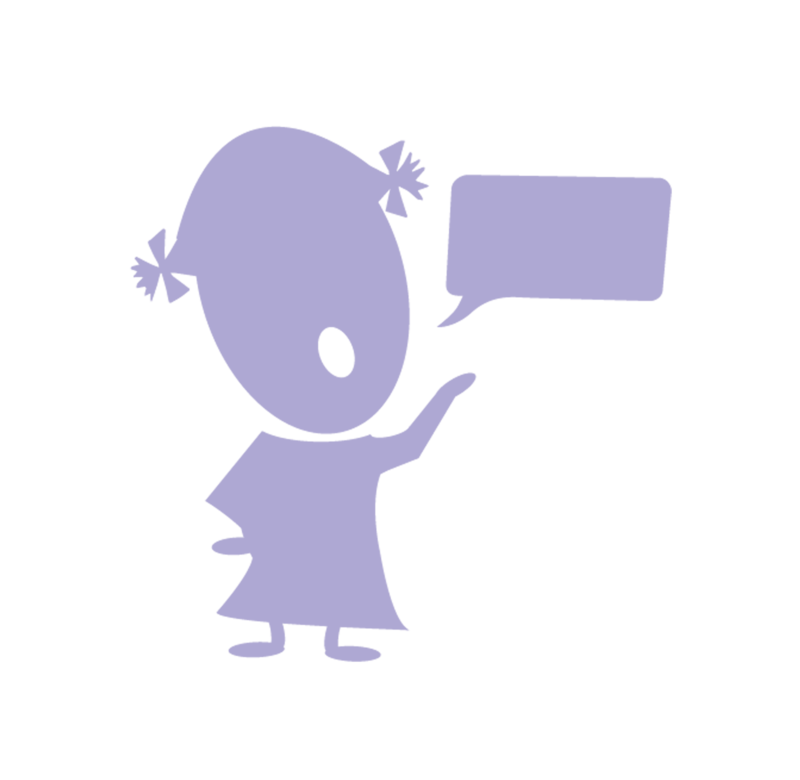 The list is a great resource of relevant and timely information about speech and language development and therapy. Click your way to information and inspirational bloggers. We had speech pathologists put together a list of 100+ children’s books recommended for speech and language development. This list is organized by sounds, so you can select a book like Lyle the Crocodile for example, to help your child practice the letter /l/. 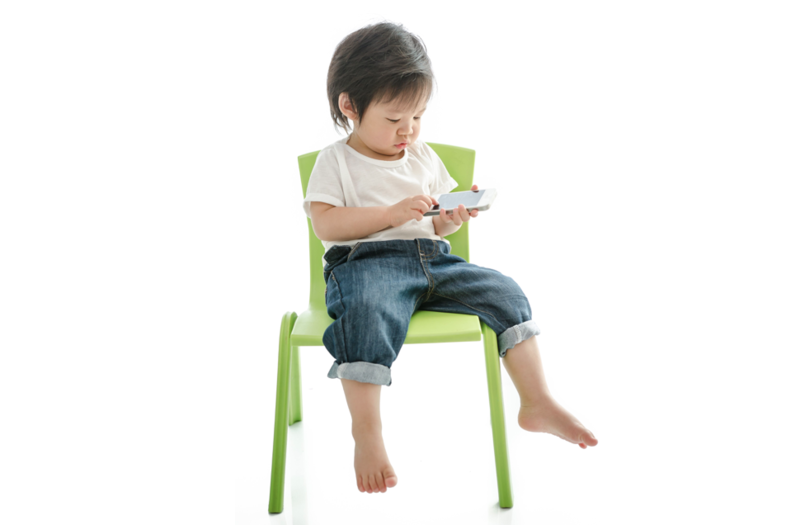 Apps are an important part of language and speech therapy. Here’s a list of 100 plus apps used and recommended by speech pathologists will help you select the best ones for your child. Some are born with it. Some need a little lift. Communication is a gift. Some are born with it. Some need a little lift. 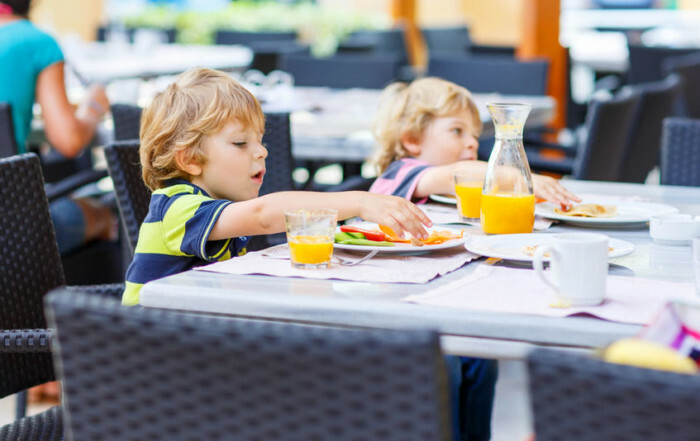 Autism Social Story Dining Out – How to prepare for a meal in a restaurant.